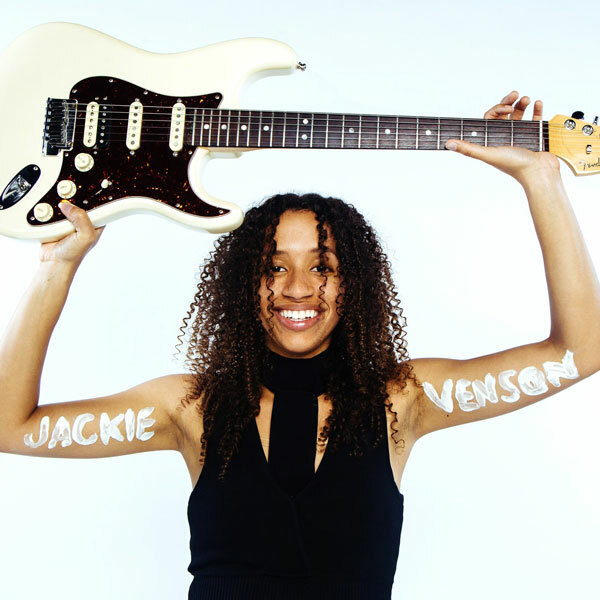 Jackie Venson of Austin, TX sat down with CHIRP interviewer Cher Vincent and shared her experience studying at Berklee College of Music, and the complex genrefication of her Blues/R&B influenced Rock sound. They dive into Venson’s new EP “The Transcends” and inspirations Muddy Waters and Buddy Guy. Share February 11, 2018 • http://chrp.at/1q7K • Share on Facebook • Tweet This!